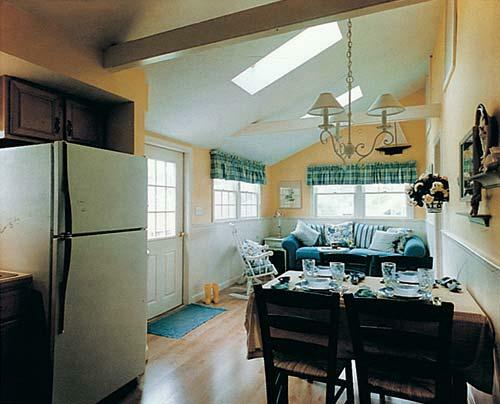 Colonial Acres, located on the waters of Lewis Bay on Nantucket Sound, is an ARDA award winner for interior design. You’ll find ample space to enjoy all of the resort's amenities with one-bedroom suites as well as one-, two-, and three-bedroom cottages available. Adding to the enjoyment of each unit is a full entertainment center with color television and either a kitchen or wet bar with refrigerator. Island beaches, fishing, and swimming are all activities to look forward to on your Colonial Acres Resort vacation. Your Carefree Journey Awaits!